Keeping your home comfortable throughout the year is important, but so is managing your home’s energy expenses. Fortunately, with the right home remodeling help, you can easily do both. Whether you’re interested in making your home more environmentally friendly or cutting down on your monthly energy bills, remodeling may offer the solution you need. At The Construction Group, we provide you with the highest quality products anywhere in the industry. 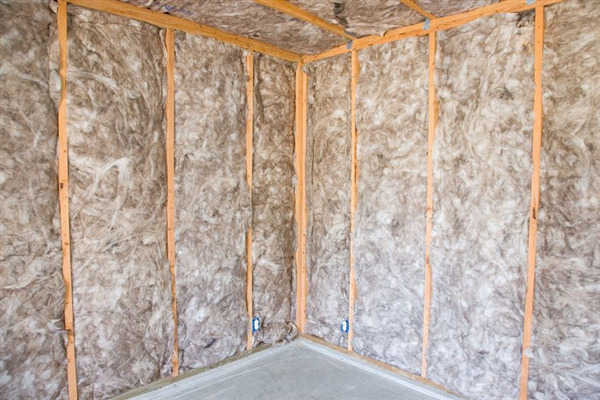 We prefer to install spray foam insulation in your home. 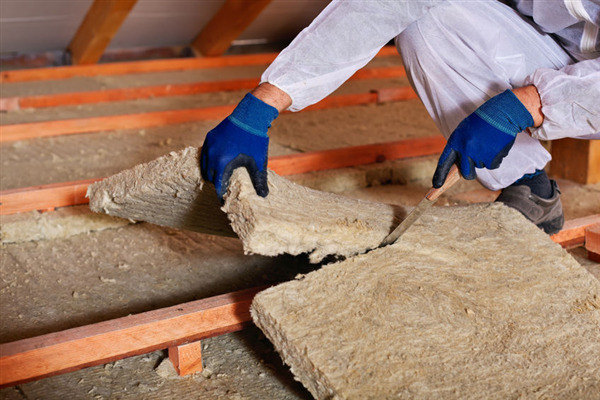 What are the benefits of spray foam? 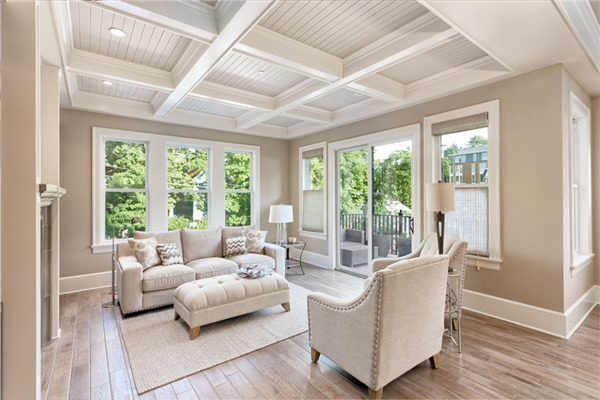 Find out below to discover the advantages of installing spray foam in your home. Spray foam is the most efficient and safe product on the market today for insulating and protecting your property. It's also highly popular with home and business owners in the Minneapolis and St. Paul, MN. We provide spray foam installation and maintenance for both residential and commercial properties across Minnesota. 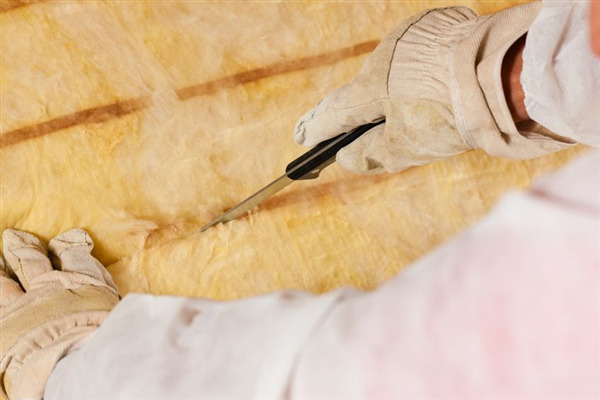 We offer a broad range of services that include soundproofing, waterproofing, and fireproofing as well as other spray foam insulation services. If your house has been damaged by a recent hail storm or tornado, then contact the Construction Group. 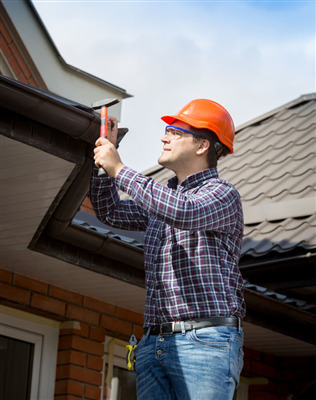 We provide an 18-point thorough inspection of your home to assess the full damage. Our post-storm evaluations are accurate, honest, and 100% professional on every level. 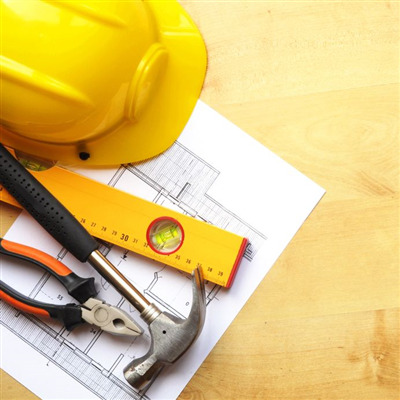 We can help work with your insurance company to through every phase of reconstruction from assessment, and insurance claims all the way building design and renovation. Minnesota’s winter weather isn’t for everyone. To make matters worse, the days are longer in the winter, meaning we have fewer hours of sunlight that could lessen the impact of our uncomfortable winter days. The easiest way to reduce the impact of temperatures just above zero is to stay warm by ensuring your insulation is in top-notch shape. As the saying goes, “Winter is Coming,” but there is time to prepare so you can remain as comfortable as possible when the cold months get here. There are fairly obvious preparations such as changing the filters in your HVAC system and having it inspected to assure efficient functioning, having your chimney cleaned and inspected for damage in an older home, or making sure your windows are functioning properly and not allowing a draft in. Other preparations are more subtle things which may not be a daily concern for you. As a homeowner you've probably worked with a contractor on occasion but it's likely not someone you work with regularly. 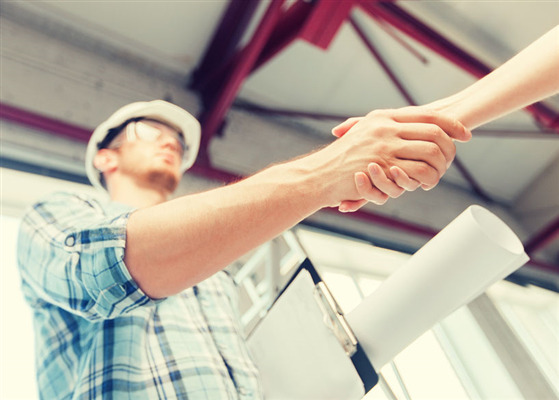 When a job comes up and you need a contractor for either repairs or upgrades and renovations, there are a few aspects of the business you should be aware of before hiring. You know to get three price quotes, but price isn't the end-all, be-all consideration toward who you hire. Of course you want the best price, but just as important is for the job to be conducted professionally and efficiently, and done right. Energy audits are often overlooked by homeowners. With a focus on everyday projects in and around their homes, it’s easy to overlook the benefits of an energy audit. However, overlooking an energy audit year after year may cost you a lot of money. 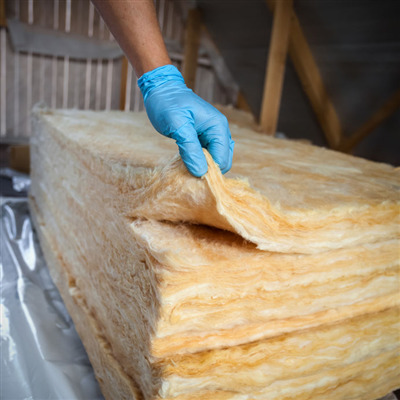 In fact, if you have low insulation now, you could be costing your household thousands each year. 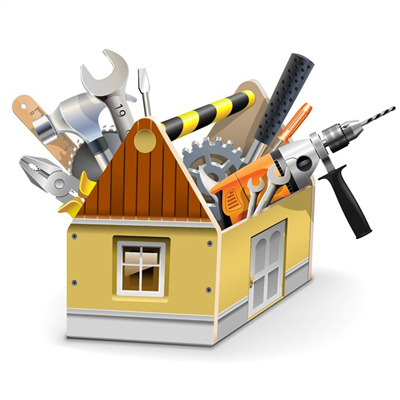 After making all the necessary changes and repairs, you may dream of a remodeling or a home upgrade project. Granite countertops, a grand double-door entrance, or an open bathroom with skylights are all ways to transform your home and make it comfortable for you, but do these projects add value to your home? We examined the 2016 Cost Vs. Value report for Minneapolis and saw a few interesting finds. You may be surprised to see what areas within your home can be remodeled or upgraded to give you the most bang for your buck.